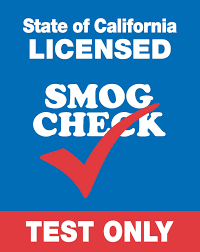 Did you know that a seller (with few exceptions) of a vehicle in CA has to smog the vehicle BEFORE the sale? 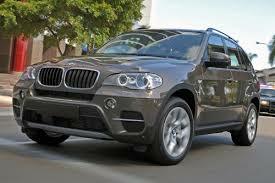 This is required of a private seller OR a licensed dealer. This requirement may not be waived or assigned to anyone, like the buyer. Look here for Smog/DMV requirements. If you purchased a vehicle from a private seller OR from a licensed dealer and did not get a proper smog certificate, you may be able to unwind the deal with our firm’s help at little to no cost to you. 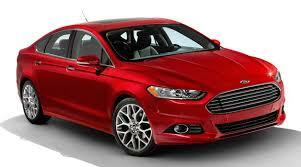 We’ve had success lately in private sales and against dealers in unwinding the deal for the consumer. Also, if the dealer charged you for the smog or for registration fees and failed to deliver either, you may have additional rights for statutory damages against it. If this happened to you, get in touch with us for a no fee consultation. We should be able to help.